The fourth and final season. Telltale Games has announced that The Walking Dead: The Telltale Series – The Final Season is currently in development and will launch for consoles, PC, Mac, iOS, and Android in 2018, with “additional platforms” to be announced. This fourth and final season of Telltale’s take on The Walking Dead will focus on series protagonist Clementine in the lead role. 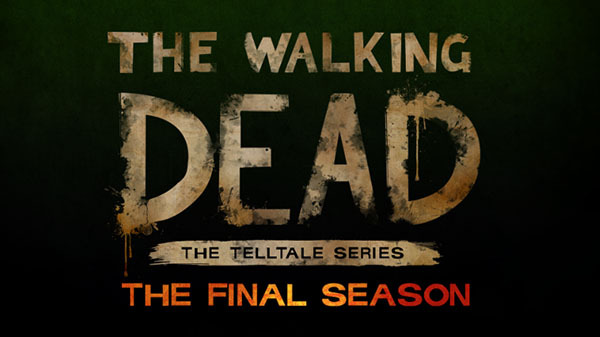 To date, The Walking Dead: A Telltale Games Series has sold more than 50 million episodes worldwide.